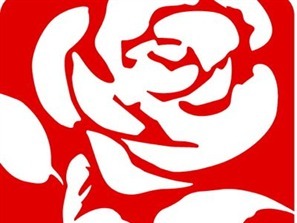 Steve Reed MP is looking for a Constituency Support Officer, based in his Thornton Heath office. Interview/Start Dates: Interviews will take place on Friday, 15 April for a start date May/June. Application Details: Please send a short covering letter and a CV of no more than two sides to louise.szpera@parliament.uk. draft correspondence on constituency and casework matters. Interviews will take place on Friday, 15 April for a start date May/June. Please send a short covering letter and a CV of no more than two sides to louise.szpera@parliament.uk.